Launching a new bank is rarely an easy proposition, so why not do so with grand ambitions? This has certainly been the intention behind Moscow-based Leto Bank. Launched in 2012 with consumer-oriented products including cash loans, point-of-sale credit, deposits and payments, the bank aims to a leading position across various segments of the Russian consumer lending market. To achieve that goal, Leto Bank doesn’t just strive to sign up customers to individual products, but is making the most of each customer engagement through an enhanced cross-selling capability. And to drive this capability, it has turned to SAS and its Marketing Automation and Credit Scoring toolset. 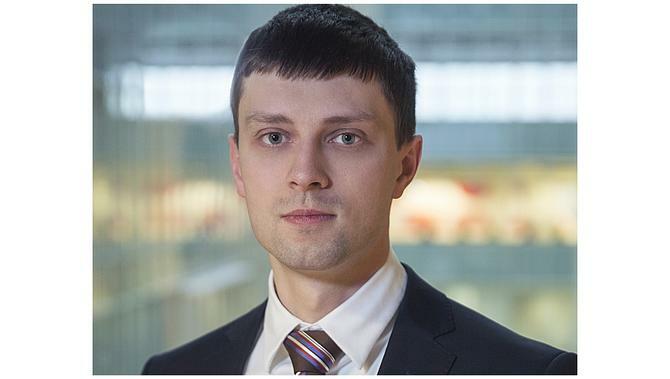 According to Leto Bank’s head of customer relationship management, Pavel Tulubyev, working with SAS has enabled the bank to create a fully-integrated cross-sell program across multiple communication channels. Speaking ahead of his appearance at ADMA’s Data Day event in Sydney, Tulubyev told CMO SAS has replaced processes that were mostly manual in nature. “We work in a highly competitive market, where the cost of customer acquisition is very high and many organisations see that they can generate profit mostly from cross-sell and upsell processes,” he says. The main business case for the technology investment was being able to entice customers of its point-of-sale credit product to take on other bank products, such as cash loans. Complicating the process, however, was the relatively low approval rate for many products for new customers. Highlighting the sophistication of Leto Bank’s program is the use of optimised segmentation and the creation of neuromarketing scripts for customer dialogue with highly-finessed communication tactics, including up to eight different communications with customers in any one campaign based on their propensity to buy. SAS marketing automation was implemented and integrated with communication channels in five months and Tulubyev claims the results have been impressive. Leto Bank has increased its cross-sell rate tenfold between 2013 and 2014, with resulting increases in sales of its cash product from 18 per cent to 25 per cent, and credit card sales growth from 4 per cent to 21 per cent. He admits the bank has a long way to go if it is reach its ambitions. Tulubyev’s next priority is to shorten the period between customer actions that trigger an offer or communication. He’s also working to strengthen customer knowledge from external sources.